Update your little girl’s wardrobe with our trousers and leggings this season. Skinny trousers and dress trousers come updated in beautiful prints and fitting waistlines, while our leggings is a fashion wear to die for. If you want your little angel to stay comfortable in the playfield, get her our perfect leggings. Our girls’ trousers and leggings collection include fun prints, striped patterns and bright colors for your little girls. For unique styling, pair our trousers with adorable tops to achieve a unique outfit. The cotton material used to manufacture these attires ensures your girl stays comfortable throughout the day. Let your girls step out in style with our girls’ trousers and leggings. You will like how she looks and she will love how she feels in our trousers and leggings from Kilimall. Login and select girls' leggings and trousers from our wide range of fashion wear. It’s in this list that you will find trousers of all kinds like a stretch, formal belted and pleated designs, many of which will fit in any occasion. The assortment above for girls range are one of the trendiest trousers to buy for your daughter. More often, trouser designs usually fade out very easily, but if you buy our girls trousers above, your girl will stay on top of the game for many years to come. If you can be able to update your own wardrobe, then you can still do the same for your lovely girl. 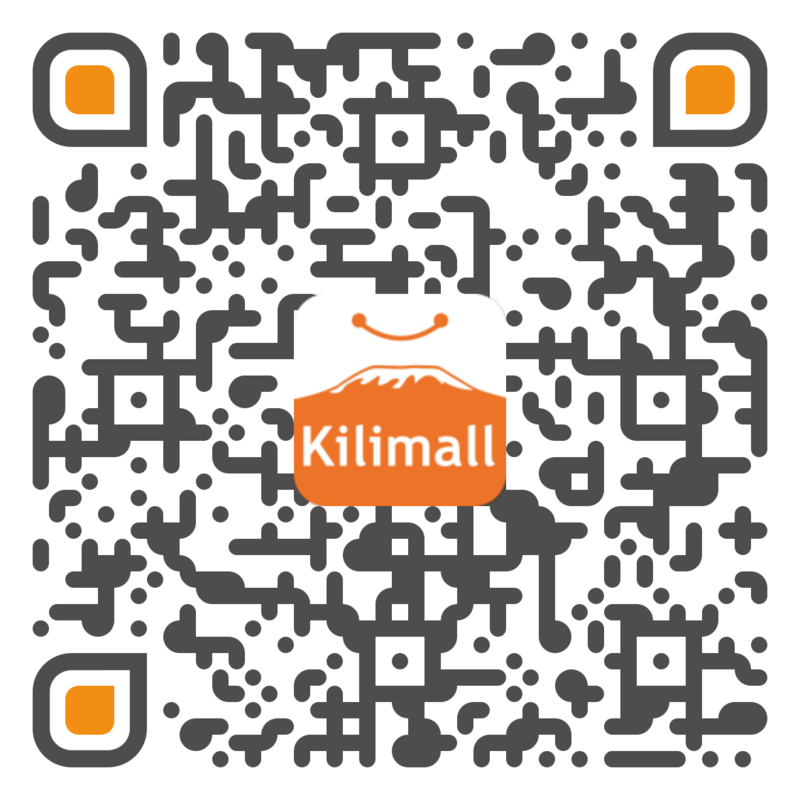 The good thing with buying from Kilimall is that we update our list so often, meaning that you will always find fresh stock week after week. Our latest cuts are something to go buy and you can shop for girls shoes and accessories to compliment her bottom wear. Staying on the loop in the world of fashion should not cost much. No matter the shape and size of your daughter, our trousers and leggings will always make her feel great in a unique way. Nothing good like creating your daughters’ look with Kilimall, our latest girls’ fashion wear is among the top trends you can find online. This category makes sure that your daughter stands out among her peers with amazing attires never seen before. Our trousers form the basis of any little chic out there. You are free to pick comfy leggings for the day and a form-flattering trousers for the evening look. Whether you are looking for navy styles, classic black or eye-catching printed trousers, you will find hundreds of must-have girls’ trousers and leggings among our collection.